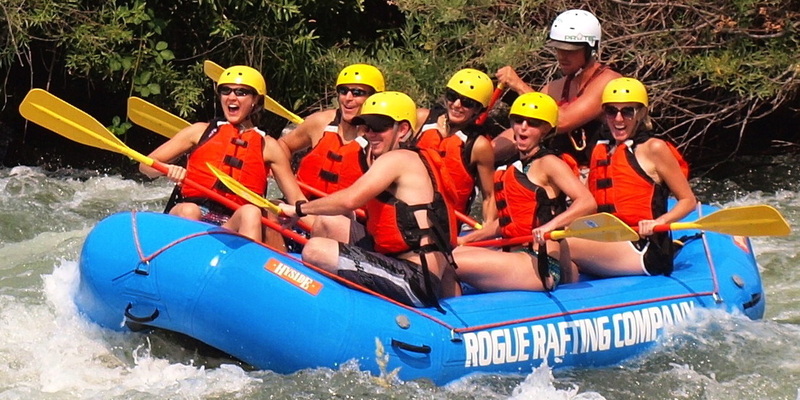 We are sorry to say that Rogue Rafting Company no longer offers raft rentals. We highly recommend Rapid Pleasures Raft Rentals in Shady Cove for your rental needs. Rogue Rafting Company does continue to offer professionally guided whitewater rafting and fishing trips ranging from half-day up to four day river adventures. Please let us know if you have any questions or if you would like to make a reservation. Hope to see you on the river soon!